Behind the screen conversations with social media influencers, celebrities, content creators, community builders, and entrepreneurs. 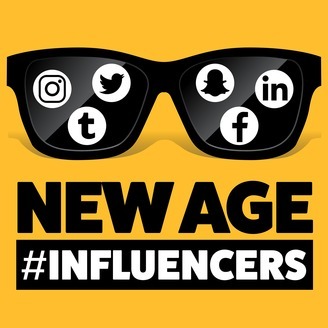 Get an inside scoop into their personal origin stories, how they started building their brands from scratch in the smartphone era, and how this social influence has reshaped their current day to day lives. Each unique episode will have a different vibe based on the guest, but will always be raw, entertaining, and serve as inspiration for listeners who want to start exploring the power of branding online. This is a happy hour style podcast, meaning the conversations will be fun, honest, and sometimes explicit. 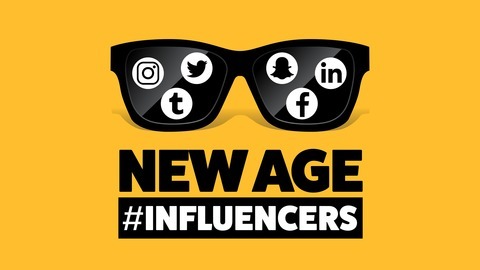 Connect With Me: @aaronbpatton Connect With The Show: @newageinfluencerspodcast.